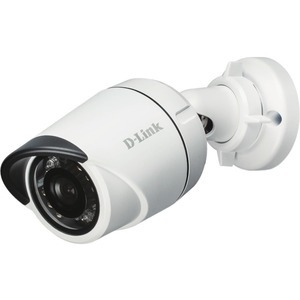 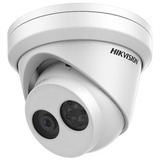 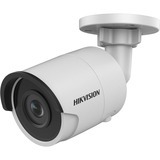 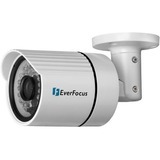 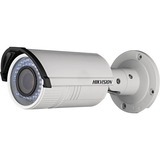 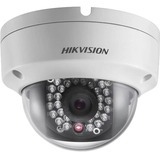 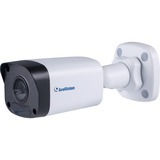 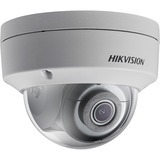 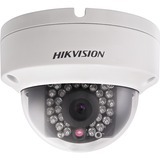 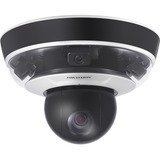 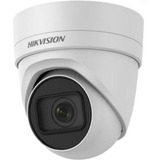 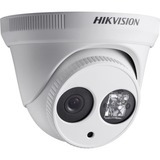 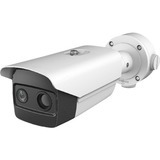 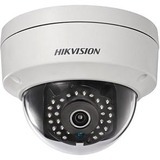 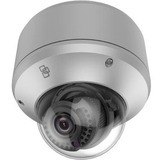 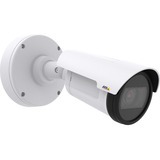 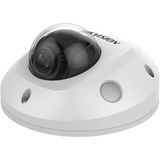 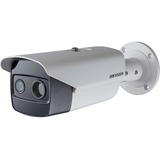 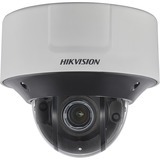 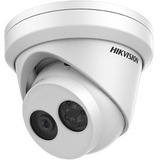 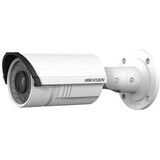 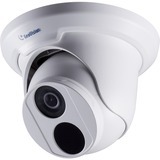 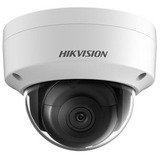 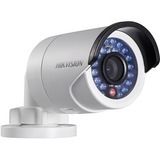 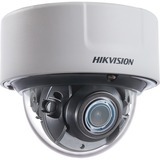 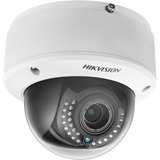 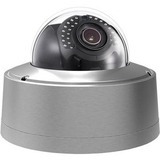 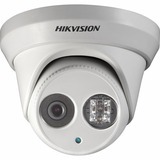 The D-Link DCS-4701E-VB1 Vigilance Full HD Outdoor PoE Mini Bullet Camera is a highdefinition professional surveillance and security solution suitable for small, medium, and large enterprises. 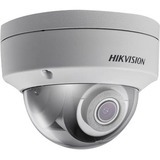 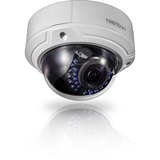 The camera uses a high-sensitivity 2-megapixel progressive scan CMOS sensor to deliver truly superior quality video under a wide range of lighting conditions. 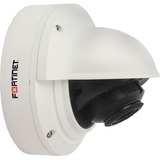 The all-in-one rugged design makes this camera ideal for reliable deployment in surveillance applications without the need for additional accessories. 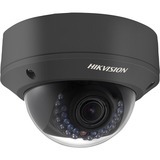 To maximize bandwidth efficiency and improve image quality, the DCS-4701E-VB1 provides real-time video compression using H.265, H.264, and MJPEG codecs for simultaneous video streaming and recording. 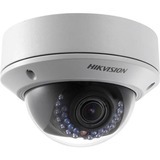 Video resolutions of up to 1920 x 1080 provide clear details and noise reduction that improves video quality that may be useful in cases when forensic image analysis is required for evidence. 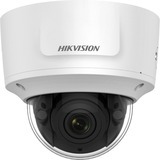 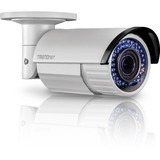 Additional support for motion detection and event management features allow for implementation in a wide variety of surveillance applications such as monitoring public areas to detect incidents and to coordinate responses, to enforce access control to restricted areas, to deter criminal activity, or to monitor inventory. 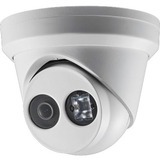 In low-light situations, the IR-cut filter automatically slides out of the way to use all available light. 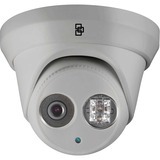 The DCS-4701E-VB1 also has built-in IR LED illuminators with a 30-meter range, allowing the camera to provide outstanding performance even in complete darkness. 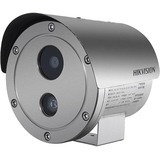 IP66 certified housing ensures the camera is completely protected from dust and water. 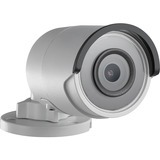 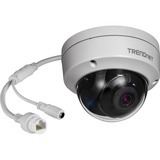 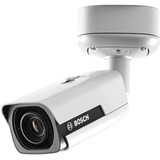 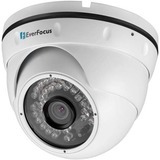 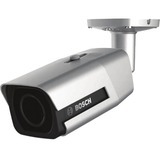 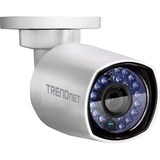 These features work together to give you a reliable surveillance camera capable of monitoring indoors or outdoors 24/7 in a variety of environments.